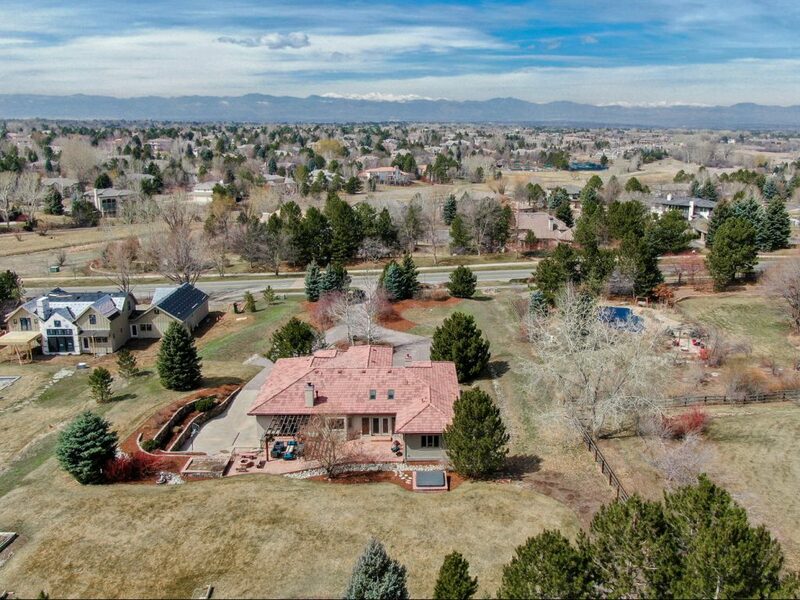 9268 S Perry Park Rd sold by LIV Sotheby’s International Realty for $6,750,000 in August, the most expensive residential sale in Metro Denver for the month. 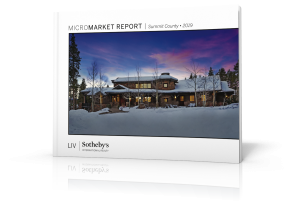 As school is now in full swing and summer festivities are winding down, real estate in Denver Metro remains lively and robust, according to LIV Sotheby’s International Realty’s (LIV SIR) just-released August luxury market reports. The luxury market ($1M+) within the Denver Metro has seen significant growth for both year-to-date and last 12 months, year-over-year. The total sales volume for both metrics increased a notable 24%. Impressively, the 2018 year-to-date total sales volume for the luxury market is $2,651,018,519. The percentage of new listings also increased year-to-date and year-over-year (last 12 months) by 12%. Average days on market dropped 16% year-to-date and a prominent 20% year-over-year (last 12 months). 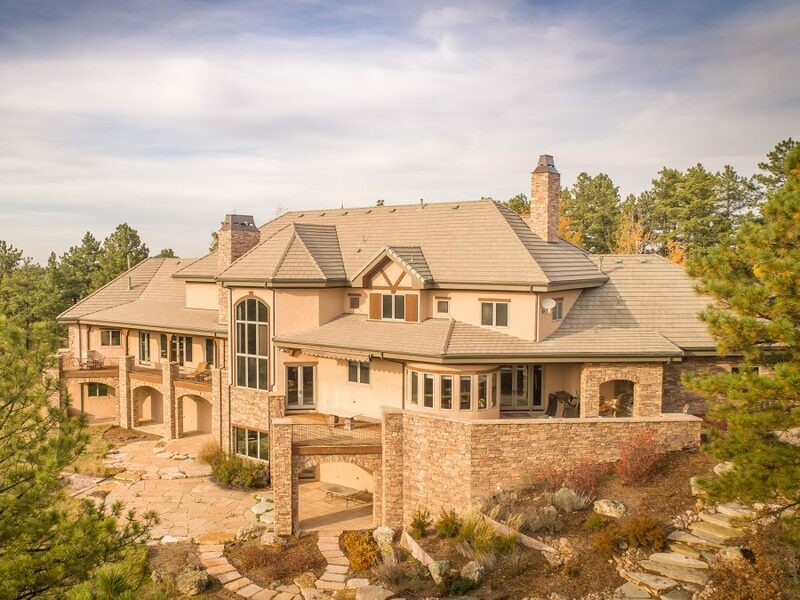 Bob Hier and Tim Clark, brokers with LIV Sotheby’s International Realty, sold Running Bear Ranch for $6,750,000, the most expensive residential sale in Metro Denver in August. Running Bear Ranch is located at 9268 S Perry Park Rd, in the heart of Douglas County. 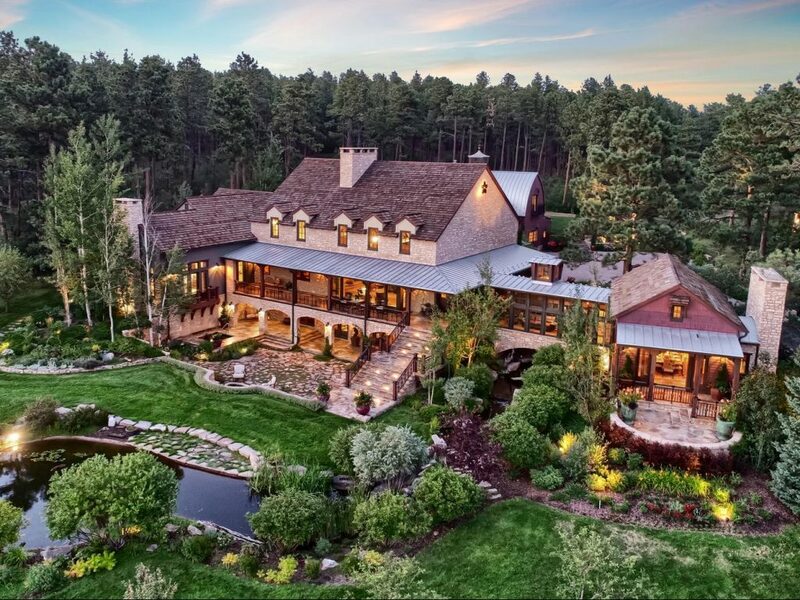 This magnificent estate boasts 333 acres of gently rolling meadows and towering pines with sweeping views of the mountains. 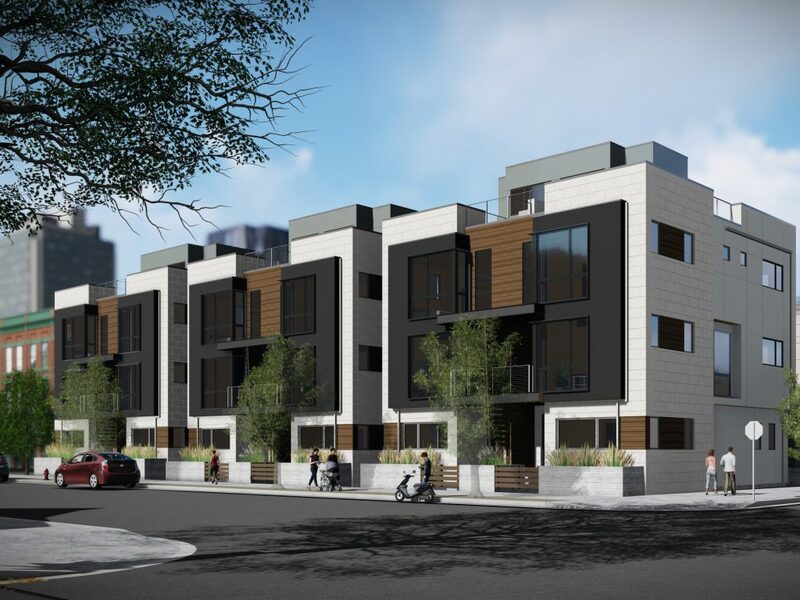 Including all price points for year-to-date and year-over-year (last 12 months), Denver Metro continues to prove as a steady and healthy real estate market. Total sales volume for both year-to-date and year-over-year (last 12 months) have increased by 6%. In addition, the average sold price also increased for both metrics by 9%. Year-to-date the average sold price is $464,868 and year-over-year (last 12 months) the average sold price is $453,015. The average days on market remained fairly steady with a 0% change year-over-year (last 12 months) and a 4% drop year-to-date.